Connell Sixth Form College, part of Bright Futures Educational Trust, has been celebrating its first set of AS Level results this summer, with some outstanding results across the board. The College achieved a fantastic 97% of students passing, with 23% of students achieving two or more grades higher than the average for their targets based on GCSE score. 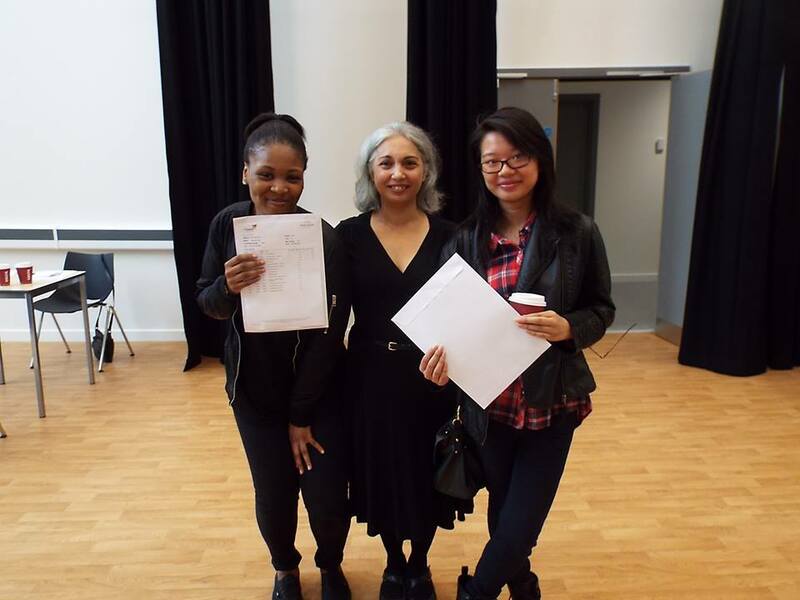 37% achieved a grade higher than predicted and 66% were on or above their target. 9 subjects also had a 100% pass rate. Gillian Winter, Principal of Connell Sixth Form College, said: “This is a fantastic way to finish off our first year. With our new building opening this summer and welcoming our next cohort, we have a successful first year to build on. Olamide: When Olamide joined Connell Sixth Form College, she had solid GCSE grades and was predicted to achieve C and D grades at AS Level. However, as soon as she settled in at the College, she showed academic flair and personal qualities, which suggested she could go much further. She has thrown herself into college life and works as a mathematics mentor to gifted primary school students, whilst still showing unswerving commitment to her academic studies. Her AABB grades are a superb achievement, but Olamide is now on a trajectory to do even better at A2. She intends to go on to study engineering at university after completing her studies. Qassim: Qassim joined us as a young man with clear potential, but his GCSE grades were not reflective of this. During his early time at college, the work he did produce showed potential and with encouragement from his teachers he came to believe in his abilities, initially in mathematics and then eventually in all his subjects. He began staying at college outside working hours to improve his homework and began to meet deadlines and to score highly in tests. He has become an enthusiastic and confident student who has passed all his AS courses, with a grade A in mathematics and B in physics. He has also collected the Ogden Trust award for Best Physicist. Qassim intends to go to university and pursue a career in finance.